See all items Range of collectible Coins. From annual sets to brilliant uncirculated coins. See all items View our range of Presentation Packs and save with Post Office Shop today. See all items Take a look at our Stamp Collections available with next working day delivery. 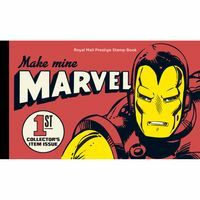 See all items Make a great saving on our wide range of Stamp Covers and First Day Covers. See all items Collectible Events and Themes products including stamps, coins and more. See all items Find hidden value in your coins with our range of Change Checker products. See all items Celebrate landmarks and key events with our range of Commemorative Sheets. 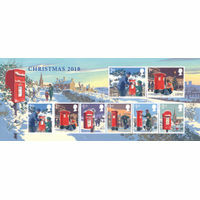 See all items Take a look at our range of yearly Stamp Sets available in a variety of themes. 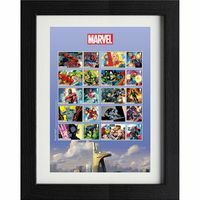 See all items Our selection of Framed Stamps are available for next working day delivery. See all items Find the perfect gift for anyone with our selection of Gifting products. See all items Our selection of Minature Sheets contain both historic and modern themed stamps. See all items Our range of Prestige Stamp Books are available in various themes and styles. See all items Stock back up on stamps with our Retail Stamp Books for the office or home. See all items Our Stamp Cards reflect the Royal Mail series first day issues at a great value. See all items We offer a great range of useful Stamp Accessories for stamp collectors.